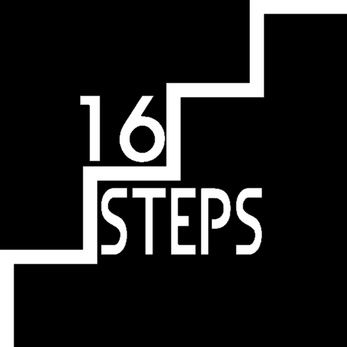 Sixteen Steps is a short, fun, 3d-platform/climbing game, with a very rude narrator. Made for Blam Jam #1. To exit use Task manager. When you get to the menu Right click to let go of the camera.